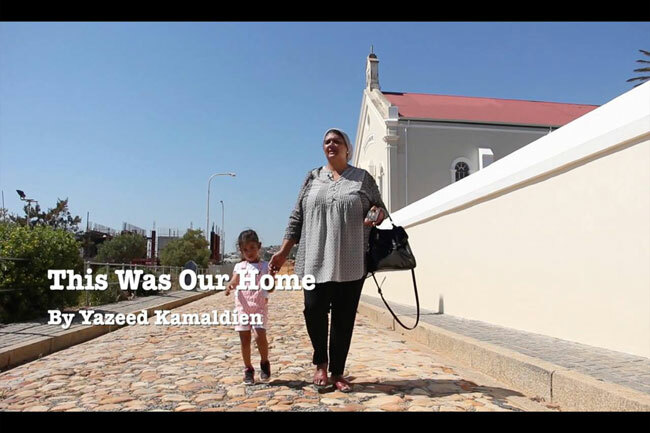 Join documentary filmmaker and CPUT alumnus Yazeed Kamaldien for a screening of his video series This Was Our Home, showing former District Six residents sharing their feelings about their homes, which once stood where the Cape Peninsular University of Technology (CPUT) was built. 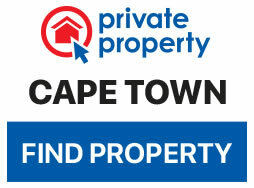 Following the screening there will be a dialogue between former District Six residents and CPUT students. The project aims to provide a platform for the voices of displaced District Six residents with the intention of informing a younger generation about what was lost.